Welcome back for day 6, our last blog post for the Sems Fabric L&K sew-a-long with Sansahash patterns. 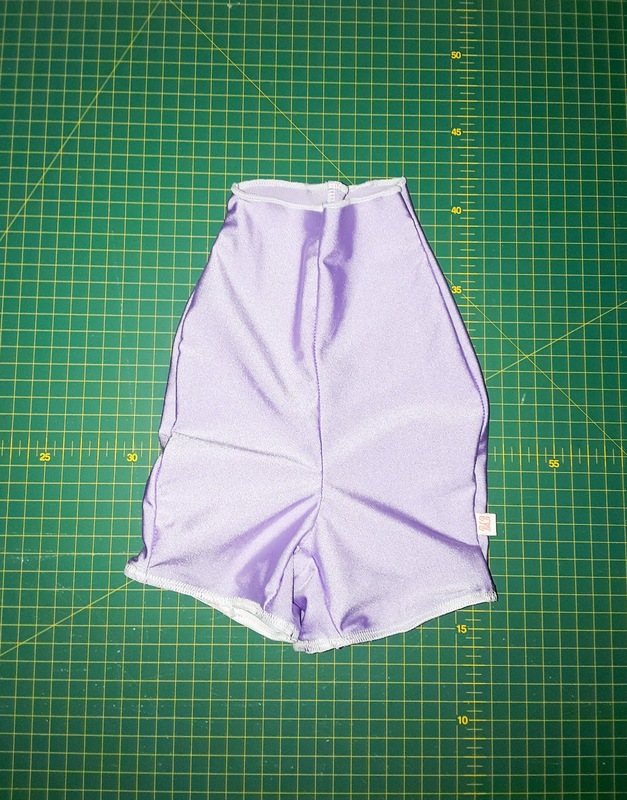 Today we are adding elastic & finishing off our bikini or vintage swim bottoms. If you're only just joining us, please pop back and visit DAY 1, DAY 2, DAY 3 and DAY 4/5. There's still time to sew with today and day 7 to catch up. Once completed, add a photo of your swimsuit to the Sems SAL final entry album. You will need to be a part of the Sems Fabric Facebook group, join HERE. Check the L&K pattern cutting charts, cut leg elastic to size. I like to only overlap my elastic slightly to avoid bulk & sew in a loop using a zig zag or stretch stitch. 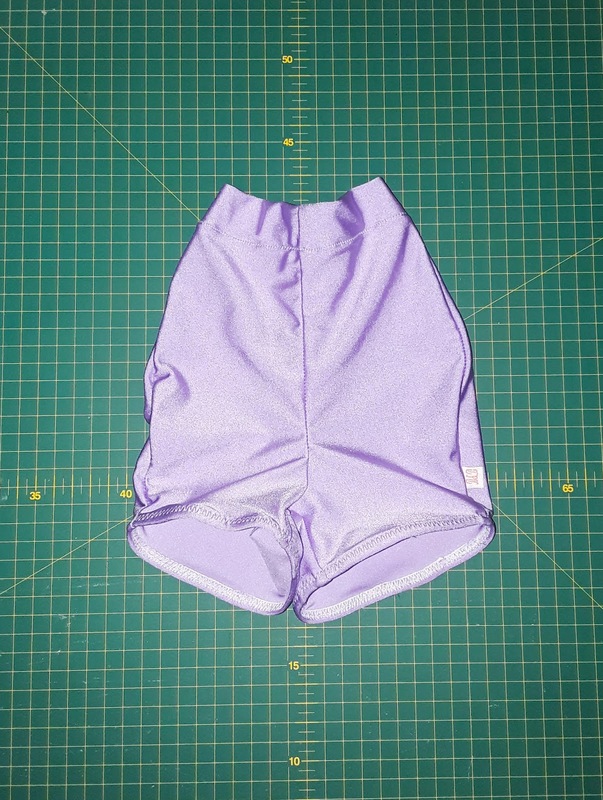 Quarter and mark the elastic and leg openings. Pin the elastic to the marked leg openings and sew. 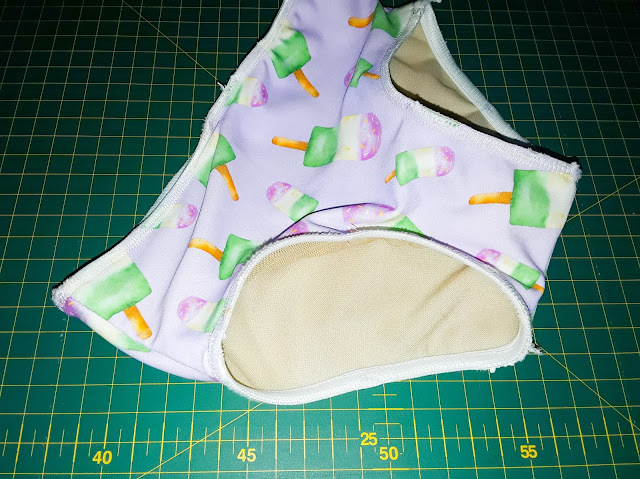 Use a stretch stitch and be careful not to stretch the fabric as you sew. Repeat this step at the waist opening if required. 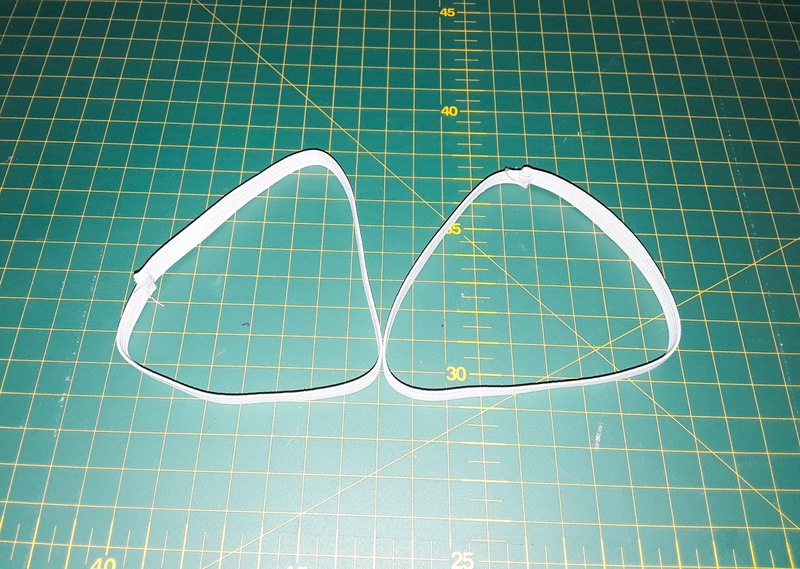 Please note that the waist requires 1" or 2.4cm elastic. My swim bottoms were snug enough not to require elastic at the waist. 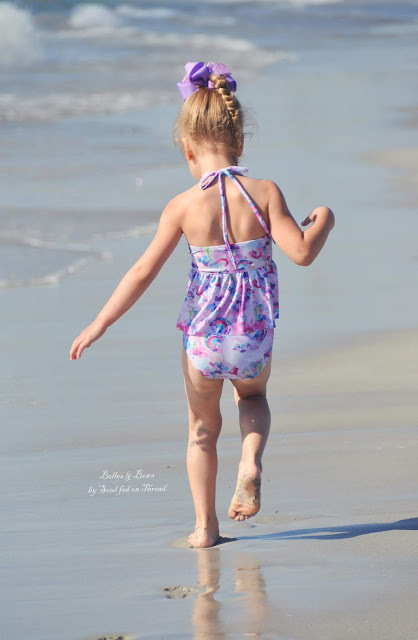 With Sems high quality swim knit and the well drafted pattern, you will likely find the same. Try on your model first if at all possible, fold down the 1" first. To finish vintage swim bottoms, fold over the top waistline 1" (2.4cm) and stitch using a stretch stitch. Yahoo!! Now you have completed your L&K swimsuit! Off to the beach or pool with you now!! Don't forget to share your creation in the Sems & Sansahash groups! 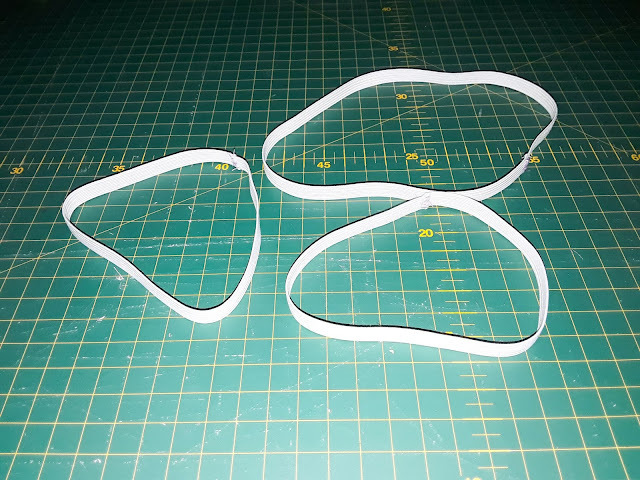 Check the L&K pattern cutting charts, cut leg and waistband elastic to size. I like to only overlap my elastic slightly to avoid bulk & sew in a loop using a zig zag or stretch stitch. Quarter and mark the elastic and leg openings. Pin the elastic to the marked leg openings and sew. 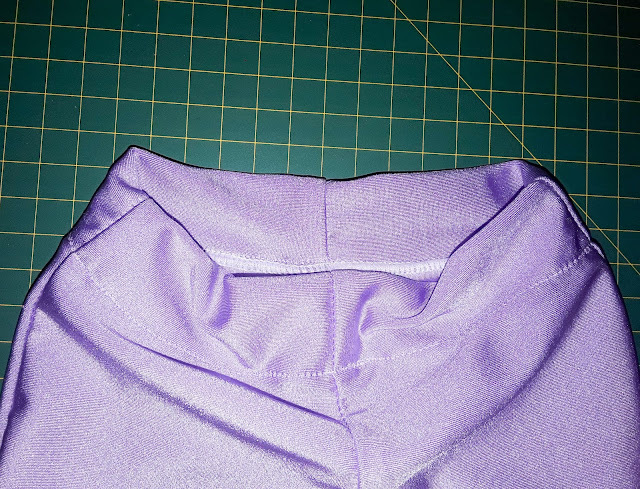 Use a stretch stitch and be careful not to stretch the fabric as you sew. Repeat this step for the waistband. Hooray! You've now completed your L&K swimsuit. Time to test it out! Make sure you share your hardwork in the Sems & Sansahash groups. Thank you so much for sticking with me this week. 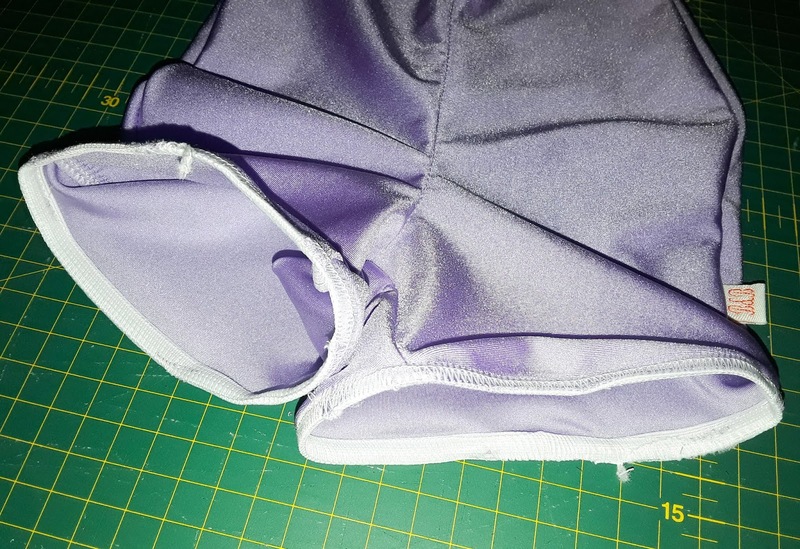 I realize sewing with swim fabric can be daunting, so hopefully you've overcome some of those fears (or maybe you're an old hat with the stuff?) Either way, be proud of yourself! As always please post your questions and share your triumphs and tribulations! Also a big thank you to Katie & Amyee of Sems Fabrics for running & sponsoring this sew-a-long and Mgeni of Sansahash patterns. Sansahash patterns has a wonderful range of knit & woven pdf sewing patterns, please see the full range HERE.